WordPress is the most used content management system with more than a whopping 30% of the market share. As much as 19 million websites are powered by WordPress. What’s so good about WordPress is that it regularly comes up with updates. These updates strengthen the security system and provide a better user interface. So is the case with WordPress 5.0 – the latest version that came into the picture on December 6, 2018. 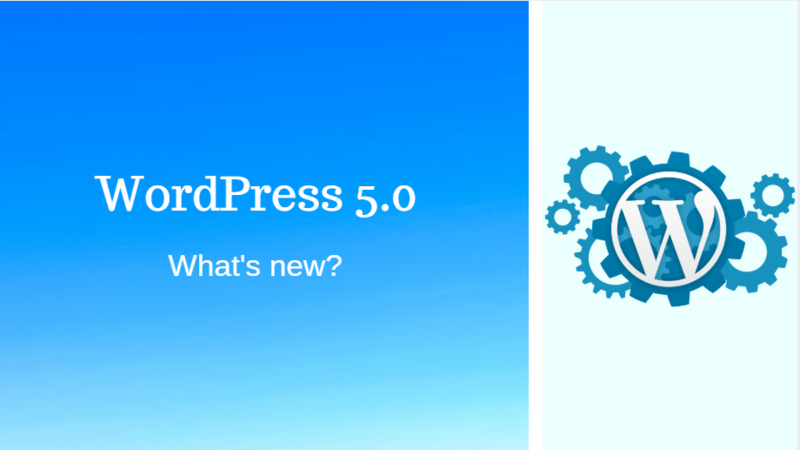 Unlike the previous regular updates by WordPress, WordPress 5.0 promises some game-changing updates. The users will need to get accommodated to these changes. WordPress 5.0 and the Gutenberg Editor have already become topics of discussion among content marketers and developers. The latest update in WordPress makes it easier to use and more secure. All those who like the Classic Editor on WordPress, I highly recommend you all to use the new Gutenberg Editor. This editor has new facilities for submission of content, audio files, video, images etc. However, let me tell you that it may take a week or two to get familiar with this editor. This is because the content submission and user interface is very different from the old Classic editor. It has building blocks for a different kind of content like quotes, lists etc. You can easily move or delete this block just like you can do in Medium. If you have no programming skills, the content creation and editing will be easier in the Gutenberg Editor. Direct Customization of Visual Content – You can personalize the visual presentation of the content. The ‘Twenty Nineteen’ Theme – It will take the utmost advantage of the features of new block editor and will also make updates to the existing themes. Better Security – The new version of WordPress will be more secure. Front-end Editor – You will need no programming skills to submit content on WordPress. The front-end editor has enough facility to do that. Mobile Optimization – With the growing need for a mobile-optimized website, the new WordPress update comes with changes that will lead to better user experience to the people who access the websites through mobile. Background Image – You will be able to crop the background image on WordPress 5.0. With WordPress 5.0, the content management system will be more flexible. The current plug-ins will become redundant but at the same time, you can use them if you are familiar with them. The new version of WordPress will make the operation easier for users who don’t have programming skills. They will be able to arrange the content on the page. You will be able to create engaging web pages and designs without HTML and CSS programming. You will get more writing space on Gutenberg that the current visual editor, which will be particularly helpful on smaller screens. Furthermore, you can remove the right-hand sidebar. The editor will also work well on mobile. 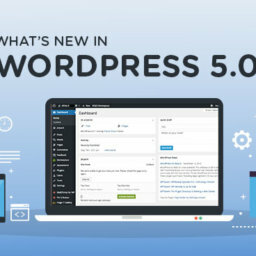 The new features in WordPress 5.0 will make significant changes to how things work on the platform, and it will be difficult to adapt to the changes. Furthermore, it’s essential to decide if the new WordPress version is good for your products or not. The major concern among the users for the new update will be the plugin compatibility. 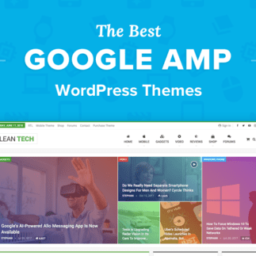 The plugins that were relevant in the last WordPress editor will be defunct. Website developers or owners need to ensure that the plugins they install in WordPress 5.0 are compatible with the new editor. 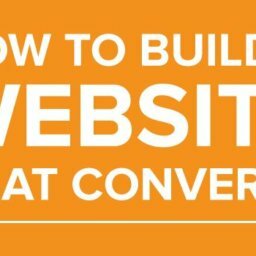 You will need to build your website as per the new version and that will also entail time for testing before the site goes live. This is particularly necessary to fix some issues beforehand for smooth operation later. You can also set up a test site in WordPress 5.0 Beta 1 in order to see if you and the content marketers in your organization are comfortable with the new version. 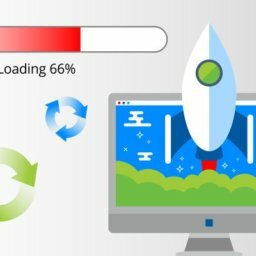 Even though the version of WordPress doesn’t have a direct impact on the ranking and SEO of your website, the new version will provide a better page loading speed which leads to better user experience, thereby improving SEO of the website. At Pixelergy – web development company in Ahmedabad, we aim to become thought leaders in the industry and hence we ensure to follow thought leaders, thereby keeping ourselves updated with the new trends in WordPress web development. 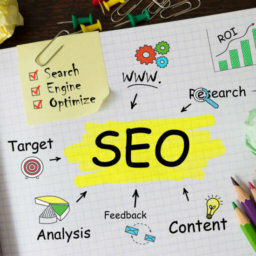 As a growing web development company in Ahmedabad, we understand the frequent disruption in the field of web development and we have a competent team of developers who are updated with new techniques. If you have more queries about “what’s new in WordPress 5.0” or “How to create a business website on WordPress”, feel free to contact us. We are not confined to a niche and have a skilled workforce to customize your WordPress website with a theme that will not only instill smooth operations but also portray the essence of your brand.